Around the world, in virtually every area of construction, marine & manufacturing industry, Kawasaki Precision Machinery provides power & control solutions harnessing the latest in hydraulic & electrohydraulic technology together whilst minimising noise and vibration. The range of Kawasaki hydraulic products spans a wealth of critical applications, from hydraulic pumps and motors, to valves and controllers... and to advanced mechatronic solutions for stabilising, ventilating and testing. 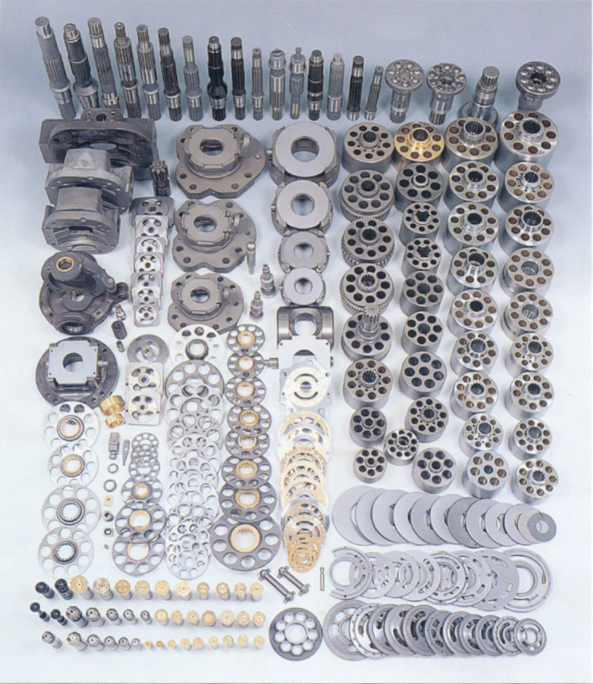 It includes: Kawasaki MX Axial piston motors, Staffa radial piston motors, K3V axial piston pump, valves and controllers. 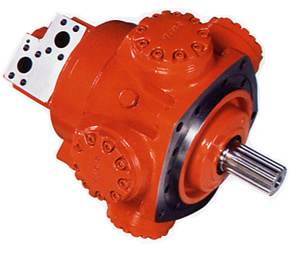 The Staffa HMB high torque, low speed, fixed displacement, radial piston motor is designed for rigorous industrial, marine and mobile applications. 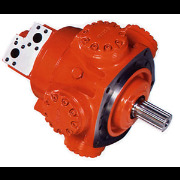 The Staffa HMC high torque, low speed, dual displacement motor is designed for rigorous industrial, marine, and mobile applications where dual or continuous displacement is required. The Staffa HPC series is a high power version of the HMC Series, for high performance applications. All manufacturers names, numbers and descriptions are used for reference purposes only.